“Apple’s HomePod is a great-sounding but ideologically flawed speaker, and it turns out there’s another major problem with the smart speaker aside from its lack of support for Spotify. 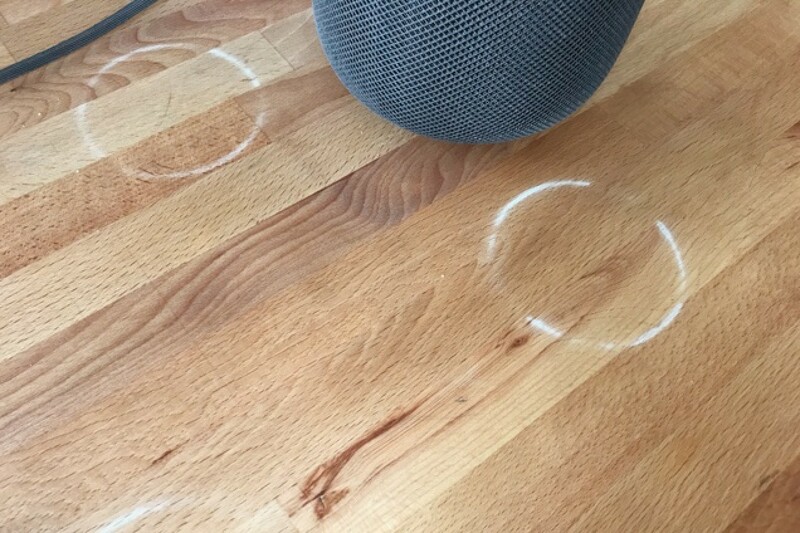 Apparently the silicone base of the HomePod can damage wooden furniture, with multiple outlets (including Wirecutter and Pocket Lint) reporting that leaving the speaker on top of wooden surfaces can cause a white ring to form. Apple released ARKit, a mobile AR platform that uses Visual Inertial Odometry (VIO) to accurately track the world around it. VIO fuses camera sensor data with CoreMotion data, allowing the device to sense how it moves within a room with a high degree of accuracy, and without any additional calibration. It’s open to all developers who want to come create and play…and it’s also probably luring them away from FB/Snapchat/Googs. By having the experience live in an app on millions of iOS devices, it’s giving creators (developers) a much wider audience (and incentive) to test and socialize. 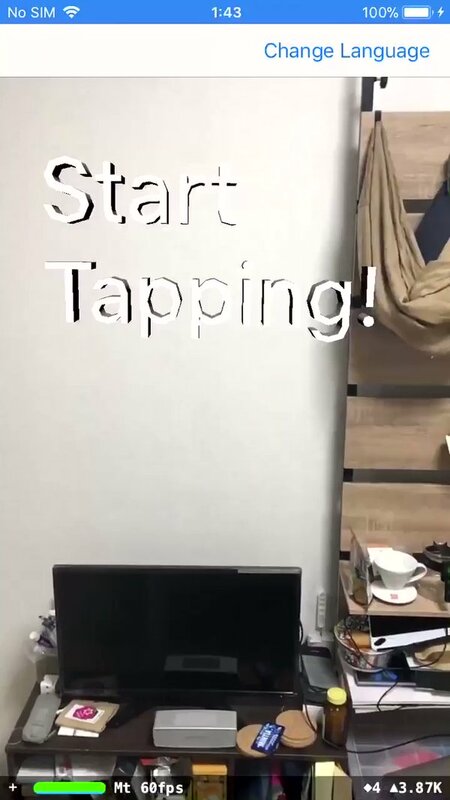 Already, ARKit’s sharing platform is seeing some really awesome crowdsourced examples of the tech in action. See more examples of what developers have already been toying with, go here. 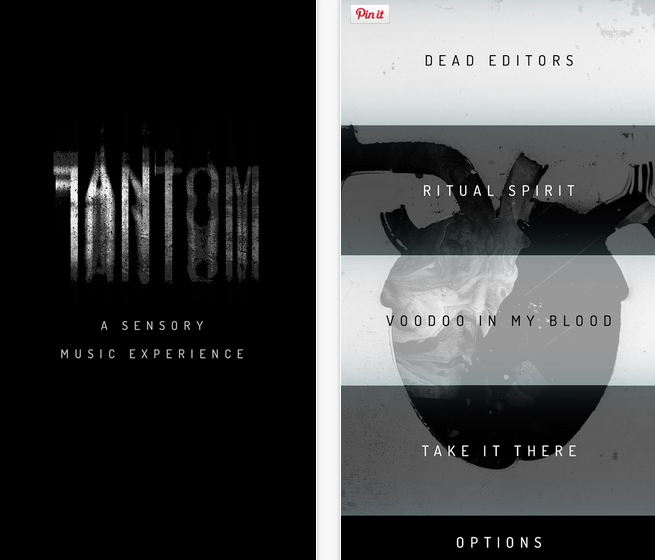 Seems like the best apps might not make the cut if the pitch isn’t good enough. Do we really want to bring app development to the lowest common denominator? 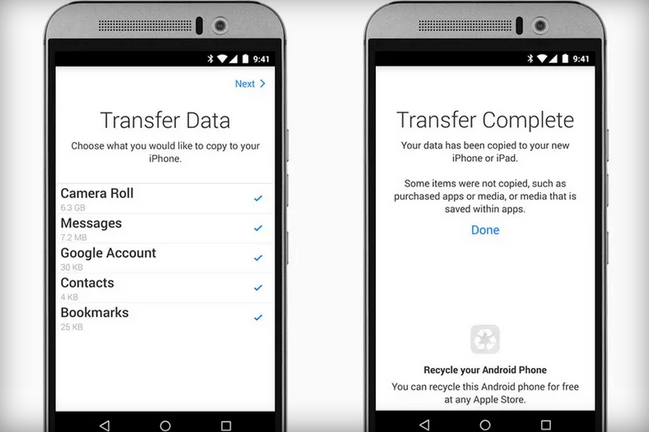 Apple’s First App for Android is Here! No, hell didn’t just freeze over. 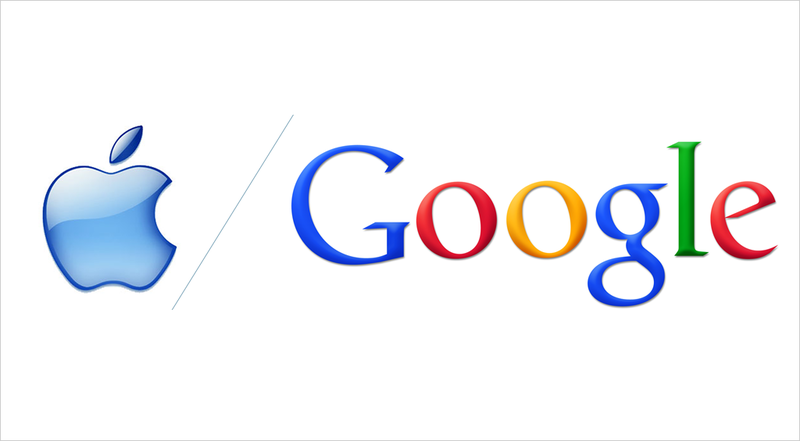 You probably won’t be seeing an iTunes app in the Google Play store anytime soon, either. Apple has released an app called Move to iOS which helps eternally frustrated Android users (like me) make a smoother transition from Android to Apple. It seamlessly transfers your pics, messages, email accounts, contacts and bookmarks from your ire-inducing Samsung phone to your shiny new iPhone 6s. It is hot because while this seems like a really small reason to switch from Android to Apple, upgrading to a new phone of any kind usually means you lose some of your stuff. 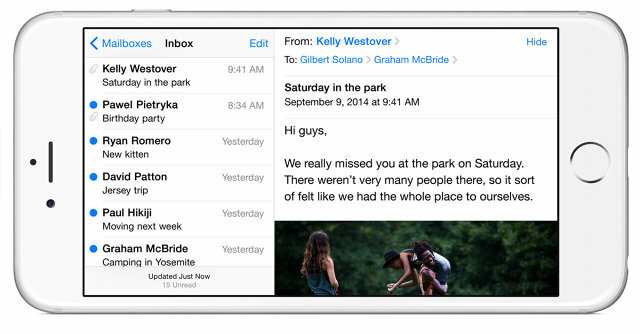 Apple seems to be looking at the minor pain points and addressing them in a really smart way. Starbucks in Japan has teamed with the a Japanese-based clothing company called Uniform Experiment to create a case for the iPhone 6 that can make mobile payments by nothing more than a tap. The program is called Starbucks Touch. 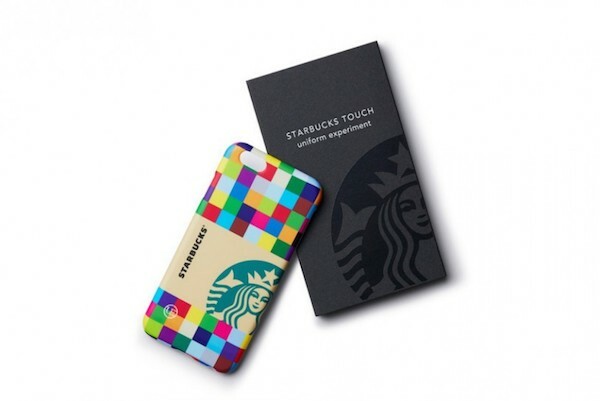 iPhone-toting loyalists first purchase their Starbucks Touch case (really, it’s not free?). Then they install an accompanying mobile app. After entering their payment information, the case is ready to complete mobile payment at specially designed in-cafe kiosks. No word on if/when the case will make it to more countries (or devices). With Starbucks Touch, the company has found a way to monetize its brand loyalists even further. First, they’re charging for the case itself. Next, each case is emblazoned with the Starbucks logo… free advertisement that reinforces the brand to loyalists and promotes to those around. And finally, there’s the word-of-mouth effect that will likely ensue from explaining to others what this Starbucks phone case is really all about. If Starbucks wants to reach a wider audience, perhaps they forgo the charge for a case and instead give it away for essentially the free advertising and proximity to customers. In a grander scheme, Starbucks Touch is away to reach a niche group of customers, and reinforce the brand with them in an even more intimate way. If Starbucks has figured out a way to make even more money off of them, more power to ’em. 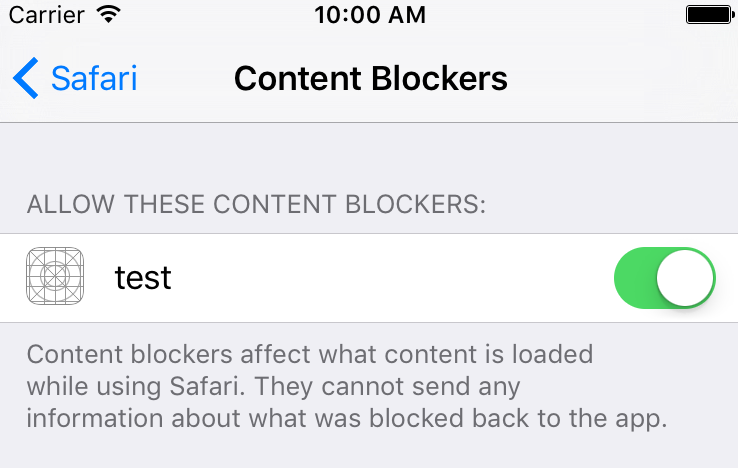 Apple has announced support for Ad Blocking Extensions for its Safari Web browser on iOS 9. All developers of such ad block extensions have to do is to hand over a JSON File with the requisite instructions for blocking ads, pop-up ads and more, and Safari converts it into bytecode, blocking ads without letting publishers know. This is likely in favor of handing over more control to users and avoid longer page load times on mobile devices like iPad and iPhone. What was once only available as a desktop feature will now move to mobile devices and will certainly be unwelcomed by media publishers. As audiences continue to shift online and away from print, publishers must squeeze as much as they can out of their growing mobile traffic. A report from 2014 found that ad-block software usage was up 70% year over year, with over 140 million people blocking ads worldwide, including 41% of 18-29 year olds. You can see why this is worrisome for publishers who sell these ads. 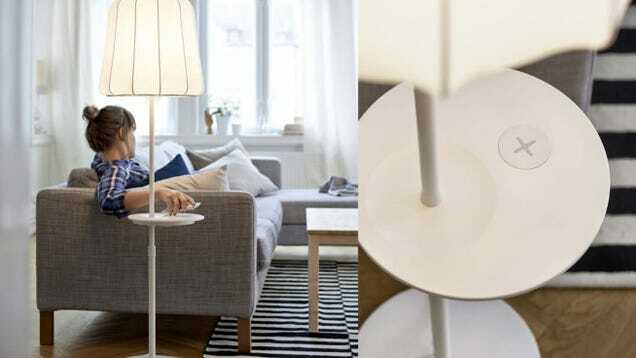 Furniture giant IKEA has made a commitment to enabling future wireless technologies in some of its new product lines. But rather than reinvent the wheel on its massive product line entirely, IKEA turned the problem on its head. 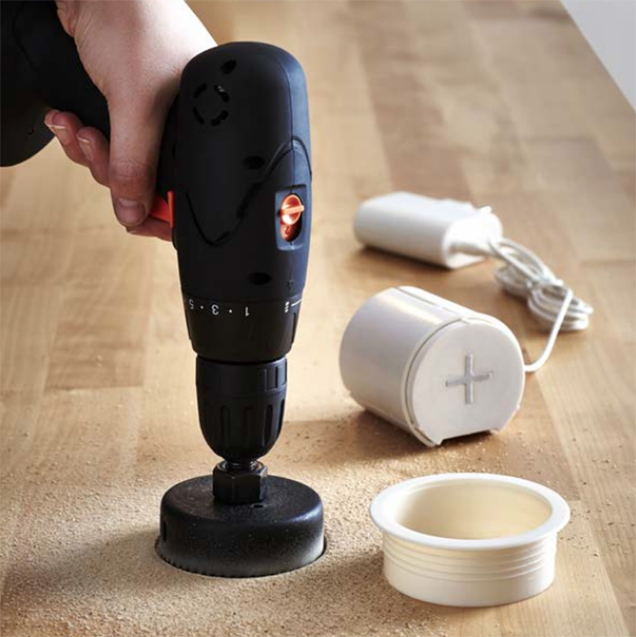 For $5, IKEA will sell you a specially formed drill to turn most IKEA furniture into wireless charging stations. The drill creates a perfectly formed hole to mount its Jyssen wireless charger ($30) that will go on sale later this spring. IKEA will also begin selling wireless charging cases to support the stations. New consumer technologies can be difficult to make ubiquitous. By enabling customers to easily make wireless DIY, IKEA can make smarter product line decisions while delivering more for customers who want the latest technologies. And by breaking those barriers (a $35 investment, not a $350 one for all new furniture), IKEA is helping this technology grow organically by consumer demand. 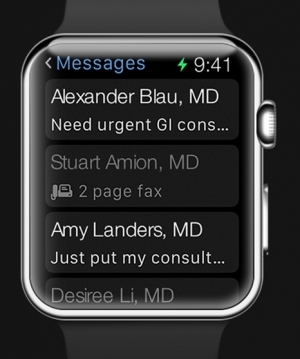 The press finally tested the new Apple Watch and provided some extensive reviews. The hardware has generally received mixed-to-positive response. Why It’s Hot: The jury’s still out on the product, but many enthusiasts believe that the Apple Watch will become the new iPod or iPhone, which will imply big industry changes. From hardware to software, there will be new business opportunities for its every element if the watch proves to be a success. Apple is reportedly developing a series of ethnically diverse emojis for iOS operating systems. The emojis hands and faces will come in 6 different skin tones. Supposedly, if you press on any individual emoji, a choice of the 6 skin tones will pop up and you can choose one. There are a reported 300 different emojis being developed. No release date has been announced, and Apple won’t confirm if the new emojis will be released as part of the next official software releases for iPad, iPhone and Mac. Diverse emojis are a reflection of the populations that use them andd there has been a brewing controversy over the lack of diversity. Apple is now taking initiative to acknowledge the people and markets it serves. You might ask, What took so long? Apple once again shows it can do touching holiday ads with the best of them in this beautifully understated spot created out of TBWA/Media Arts Lab and directed by Park Pictures’ Lance Acord. It’s all about a girl creating a gift for her grandmother, using Apple technology to turn an old tune, “Our Love Is Here to Stay,” into a duet. As her grandmother listens to the song at the breakfast table on an iPad Mini while looking at the old photographs her granddaughter has collected, it’s difficult to stay dry-eyed. The spot was released on Sunday and has already garnered attention from trades like Adage and Adweek. In my opinion, ads are always more impactful when they can touch people’s emotions, especially during the gift gifting season. While it’s different from Apple’s traditional ads that are very product focused, I hope that they continues on this trend because it creates a more positive “brand personality” for the company and can continue to set them apart from their competitors. Ever notice how falling cats somehow always land on their feet, and dropped toast will invariably hit the floor buttered-side down? Well what if you could harness that voodoo and install it in your gadgets? In the near future, this may very well become possible. If the technology described in a recent patent filed by Apple ever makes it past the conceptual phase, the next generation of iPhones could potentially be able to control how they hit the ground. Patent No. 20130257582, otherwise known as “protecting an electronic device,” is basically a broad set of schemes that Apple has devised to keep your phone from landing on its screen or other vulnerable areas. The document outlines a number of different methods that could ostensibly be used to make this happen. Technology is just ridiculous. This could save people a lot of money on dropped devices. I need to start this post by saying that I am a Mac guy. One hundred percent! That being said, I love the fact that Microsoft products have always (well, almost always) been cross-platform (think Microsoft Office and Windows Operating System, for example). 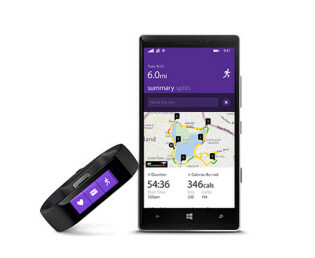 Now Microsoft does it again with the new Microsoft Health and Microsoft Band. 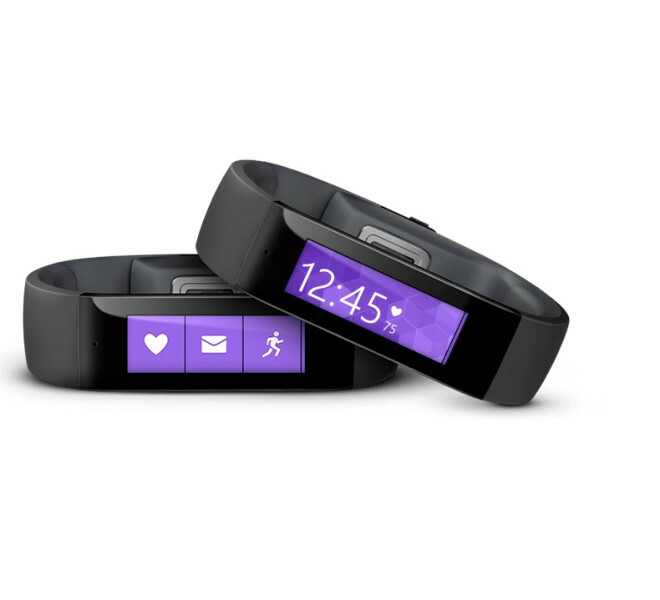 First and foremost, the Microsoft Band is cross-platform. This is huge as it’s something Apple can’t, and will not, do. Microsoft Health, the Band’s corresponding software platform, is available on iOS, Android, and Windows Phone making the tracker itself cross-platform, too. This opens the Band up to a huge audience (virtually all smartphone owners) rather than, in Apple’s case, limiting the product to devotees of its insular ecosystem. Unlike the Apple Watch, Microsoft’s wristband is not a watch replacement. It’s designed to be worn 24-hours a day on your less dominant hand. It can track your activity and sleep patterns, and if you have a favorite watch, it wouldn’t be weird to wear it on your other wrist. Microsoft Band is not just functional, but also good looking enough to wear every day. It comes in an incredible number of colors, types of bands and textures. It’s a fashion item. Why It’s Hot | We’ve been talking and hearing about the importance of putting consumers at the center. Microsoft has done just that. 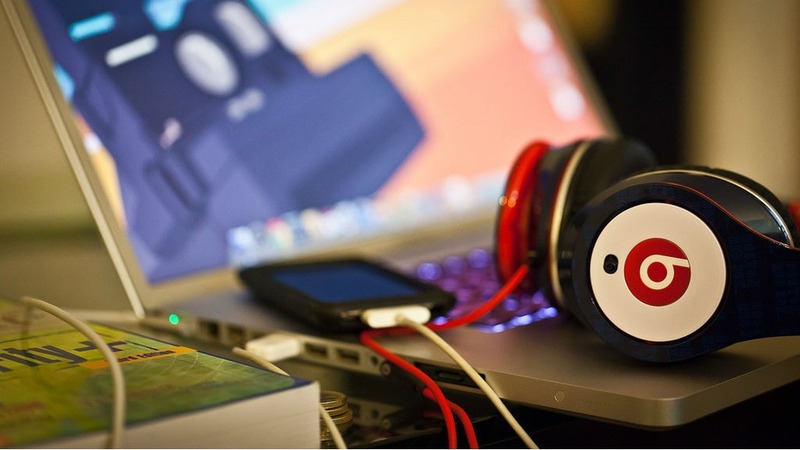 This is about user’s wellbeing, whether we are Mac lovers, Android fans, or PC enthusiasts. Run, Microsoft. Run! Apple (AAPL, Tech30) CEO Tim Cook announced Thursday that the company’s highly anticipated smartphone-based payment system will debut Oct. 20. Apple Pay works by sending payment information via short-range radio waves. 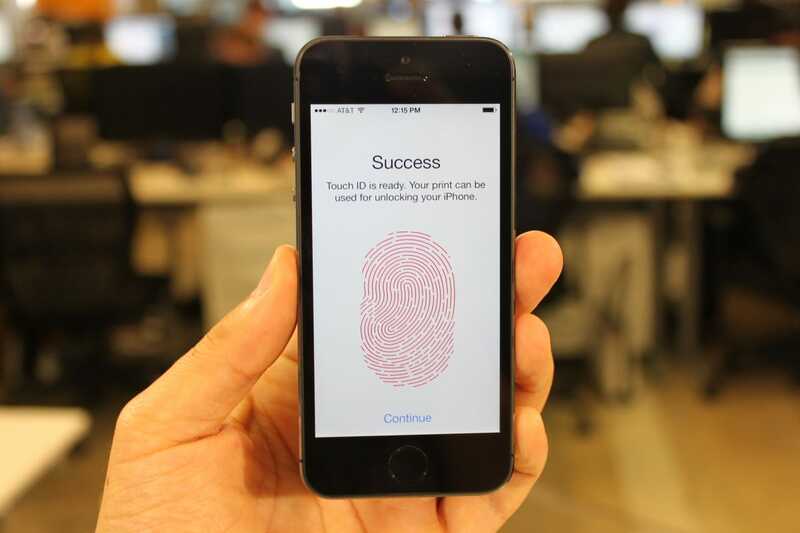 The message goes from a special chip inside the iPhone 6 to the register. It’s called NFC, short for Near Field Communication. Video and article found here. It’s a safe way to pay for things- safer than credit cards, with all of the big box store hacks happening these days. 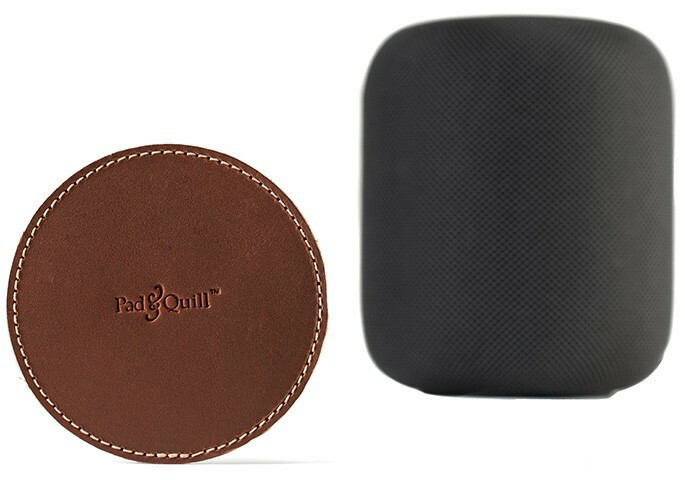 For those with iPhone6s, its a great alternative to carrying a wallet. The voice we have all come to love and adore with our useless, yet relevant questions may be changing hands quietly in the background. Voice recognition and language interpretation is the key to Siri’s success on Apple devices compared to other devices such as Samsung. 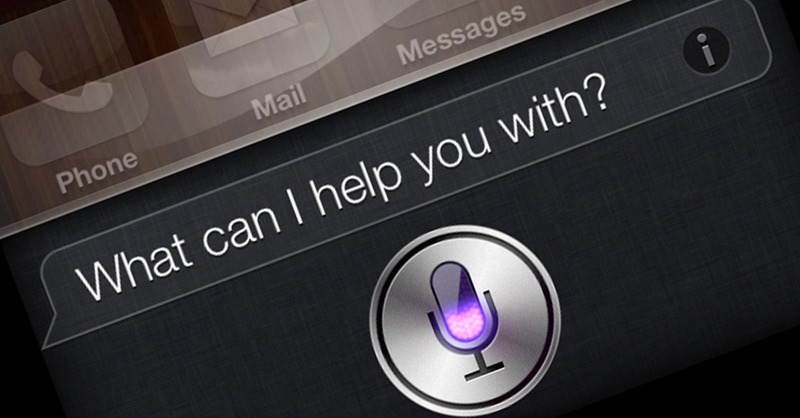 Nuance, the company which developed the technology and has worked on Siri is gearing up to be sold. Apple is liquid enough to buy, but it will take a significant chunk, as Nuance’s market cap is $4.8 billion. The slight hick-up is that Nuance would come with significant other work, such as a large health care and imaging department. This would increase Apple’s operation expense and be considered a distraction by the Board, since Apple currently has no intention of entering that type of market in healthcare. If Samsung would acquire Nuance, it would be beyond embarrassing for Apple and would only fuel the fire of Samsung antagonizing Apple. Apple would lose part of their brand identity with the lack of Siri’s voice capability, and would be forced to grab Kasisto, a SRI developed voice assistant that is poised to be better than Siri one day, as it integrates into individual apps/media. The consequences of all this on user experience? It means for digital media that Kasisto/Siri will one day fuel online purchases and increase the interaction of corporations with consumers. Even though Apples iPhone 6 and 6 plus have broken records, selling more than 10 million in just the first weekend of sales. Reports from upset customers suggest that the iPhone 6 plus can bend after being carried in pocket for extended periods of time. 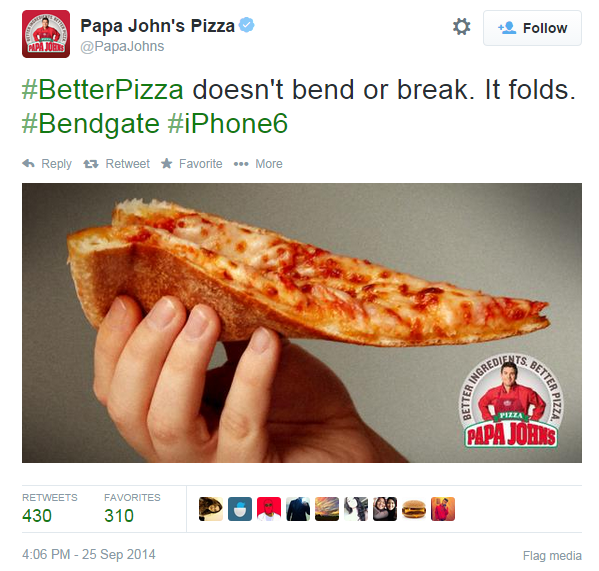 A hashtag has even started around it, #BendGate, with Apple insisting that the reports are not true or isolated to just a few customers. This release is considered to make or break Tim Cook’s legacy. Apple has seen exceedingly greater and greater challenges from Samsung and Amazon for smartphone and tablet market share. Recently the Internets have been a-buzz the past few days over the purported #Bendgate phenomenon, where consumers’ new iPhone 6 Plus phones have developed bends after being sat on for extended periods of time. An aside, we really didn’t go with #Bendghazi instead? While Apple has come out to acknowledge bending has occurred among a small set of users, that hasn’t stopped brands from shamelessly trying to jump on the trending bandwagon. 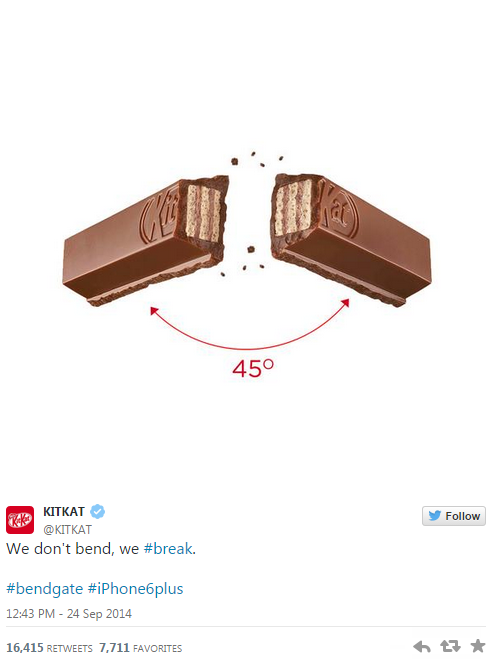 Some were good, like Kit Kat who incorporated the bend into their product while subtly reinforcing their co-marketing alliance with Google. Papa John’s gave a more overt, but solid effort. 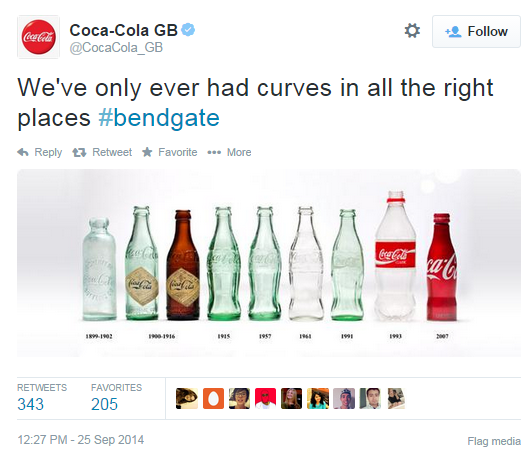 Coca-Cola tried to be witty, but instead came out a bit cheesy. 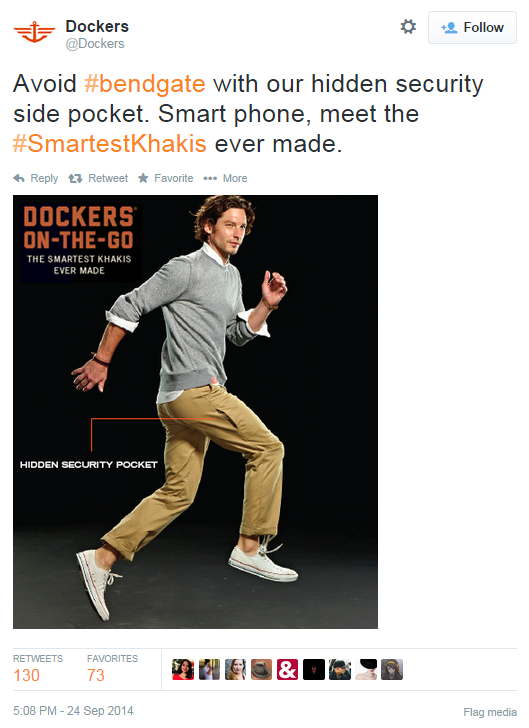 And let’s not forget Dockers, whose awkward model pose makes you wonder why they even bothered. 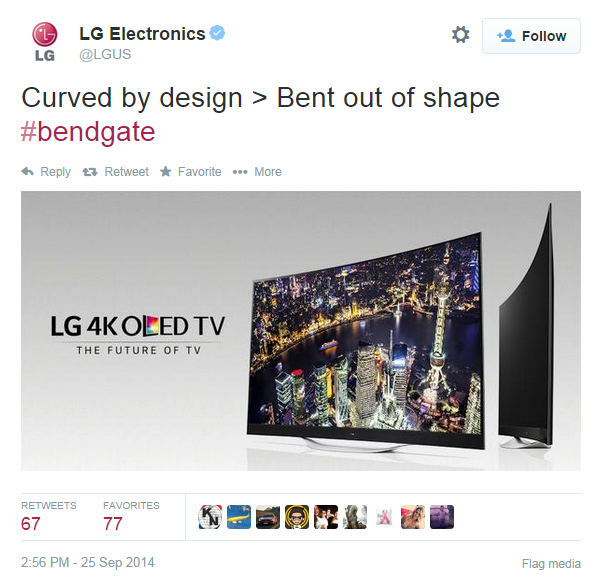 As with anything Apple, #Bendgate news is everything right now. Brands have jumped at the chance to demonstrate their “relevance” with consumers, but clearly some have done it far better than others. The best social posts combine relevance and humor with shared beliefs held by their communities. They don’t try too hard to be cool, they are effortless and natural. If consumers can see the effort you put into writing that post, then chances are it isn’t good marketing. With the introduction of the iPhone 6 and iPhone 6 Plus by Apple, developers are now in a mad dash to optimize their apps for the devices new larger screens. Apple’s ubiquity means that the trends follow their design cues first, even if Android competitors have long offered larger screens (sorry Samsung). So what do these new devices mean for the next era in apps? 1. Controls move to the bottom of the screen: Because of the added screen height, users would need to strain their thumbs to reach controls that were historically placed in the upper corner of apps. 2. Gestures replace buttons: Developers are now looking at gesture-based controls rather than static buttons, which offers designs that scale to screens of all sizes. Swipes and pulls may be more and more important going forward. 3. Split-screen apps proliferate: Traditionally smartphone apps display content in a single pane, while larger devices like tablets display content in two. With the added screen real estate, app developers are expected to begin incorporating more two-pane views within apps on smartphones. We often think of Apple as trailblazers with their devices, but it’s just as important to consider the implications for developers and businesses that create third-party devices when launching product changes. Apple’s success has come through cultivating a vibrant community of developers and third-party suppliers who re-engineer their products to stay in line with Apple’s latest trends. The iPhone 6 and iPhone 6 Plus offer new opportunities to the smartphone app market and a lot of potential for shifting how we think of mobile experiences going forward. Timothy Cook, Apple’s CEO, issued a statement defending Apple and distinguishing it from other companies that profit from collecting and share customer information with third parties such as advertisers and the government. Why It’s Hot? We’ve been discussing how the internet and technology has altered the way we value privacy and threatened property rights. In the midst of all this, companies like Apple realize that consumers still value their privacy and should protect their customer’s information from third parties, especially illegal ones. While such companies might miss out from advertising revenue and get harassed or intimidated by the government, such companies will undoubtedly earn the trust and loyalty of their customers. Apple has finally jumped into the financial world, namely,the $15 trillion payment-transaction market. Apple’s “Apple Pay” mobile/watch payment system, uses wireless technology that can securely send card information to a retailer via a special reader. Apply pay launches in October. Apple is the latest company among others like Square, Google, Verizon and AT&T, and even Bitcoin taking a crack at the “digital wallet.” So far everyone has failed. 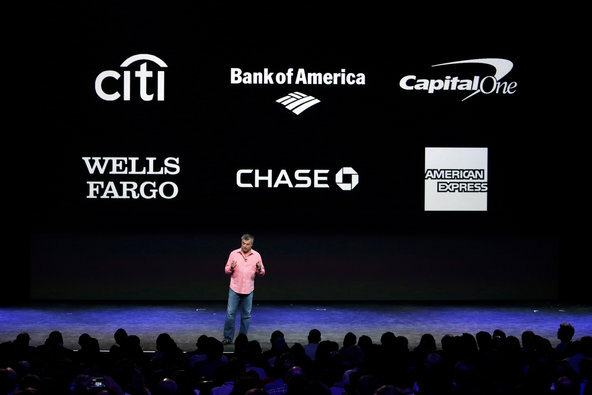 Apple has partnered with major banks like Chase, Citi, and Bank of America, as well as credit card networks such as American Express and Mastercard. However, the challenges in the “digital wallet” war are many. In order to succeed, Apple has to win over customers — and retailers. For customers, Apple has to make it more convenient than a credit card swipe, as reliable as a credit card, more secure than a credit card, and more private than a credit card. For retailers, Apple has to convince them that it is profitable to upgrade their payment systems to include a special reader for Apple Pay. In short, Apple must make paying with the iPhone 6 or the Smart watch, better, simpler and more rewarding than swiping a card. Why It’s Hot? Apple is a company that people love and trust. If anyone can break into the payment market, it’s them. 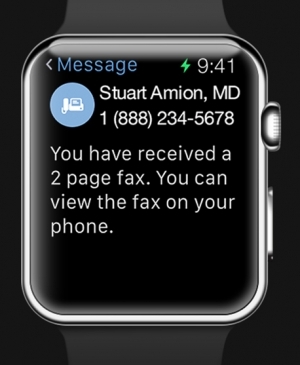 In addition, Apple Pay is unique in that you can use your phone and your watch (Smart Watch). It is also interesting to note that the financial world if finally realizing that it needs to upgrade its technology.